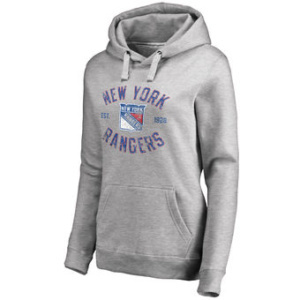 OK LADIES-WHO IS YOUR FAVORITE NY RANGER PLAYER? since the 2005-2006 season,Lundqvist has been the main guy in net. 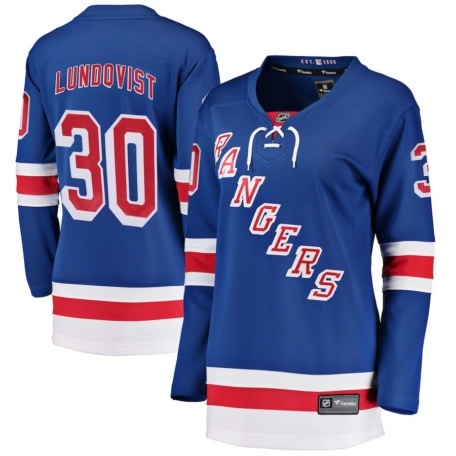 His career record so far is 433 wins against 280 losses with a save percentage of .919! 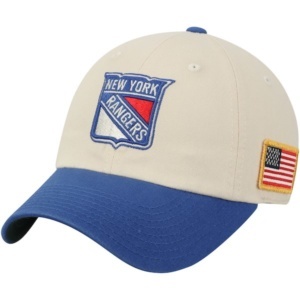 New York Rangers United Slouch Adjustable Hat! 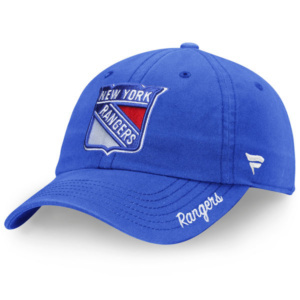 Show your support when wearing this captivating Fundamental adjustable hat from Fanatics Branded! 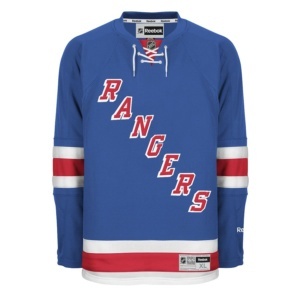 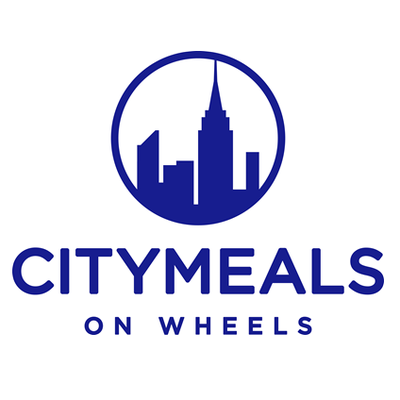 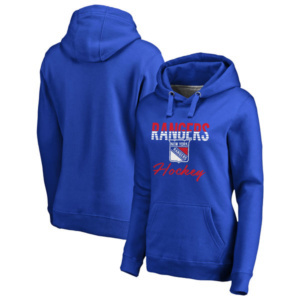 Show your support of the New York Rangers ! 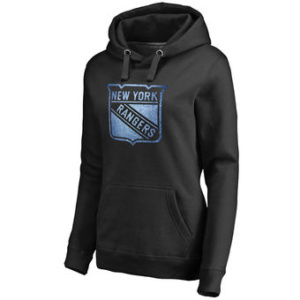 Stay warm and support your New York Rangers with this Freeline pullover hoodie from Fanatics Branded when you attend the next game.